This month we have two fantastic talks from Nottingham-based thought leaders in their fields, Nikki McCaig and Dave Wood. Plus we've got free food and drinks provided at the event thanks to our sponsors. 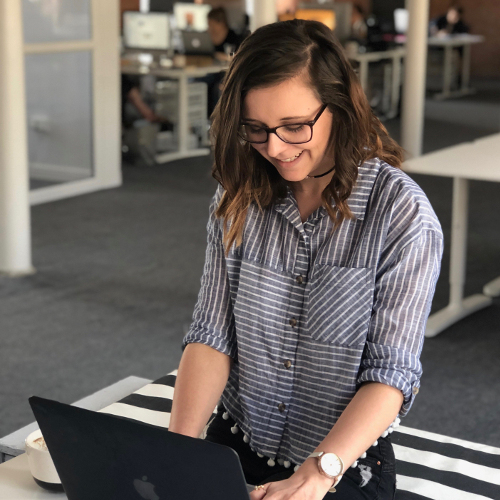 How do you market technology in a world of technology addicts, and how should technology companies be utilise their marketing teams to achieve the best results? This talk focuses on how to approach marketing both niche and broad technology products, and talks about how technology businesses can better support their marketing teams, improve how they communicate and be better at reaching their customers. Nikki is a Sales Marketing Executive at Roller Agency, and has worked in marketing for over 3 years. From setting up her own lifestyle blog - nikkimccaig.com - to working for agencies like Hallam Internet. Her fields of interest range from the happy 'fluff' of marketing, to the gritty. hard lessons of technology. 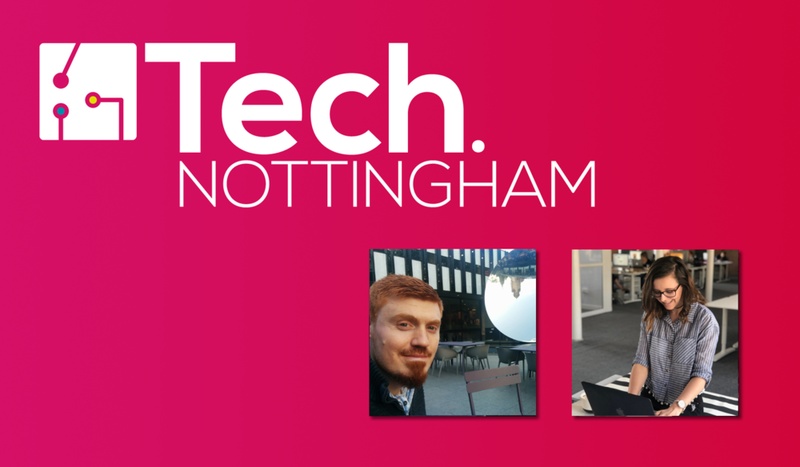 Hoping to gain more experience in public speaking, and to spread the word about the value of tech marketing, she's making her debut presentation for us at Tech Nottingham.